Need LED screens for your next event? 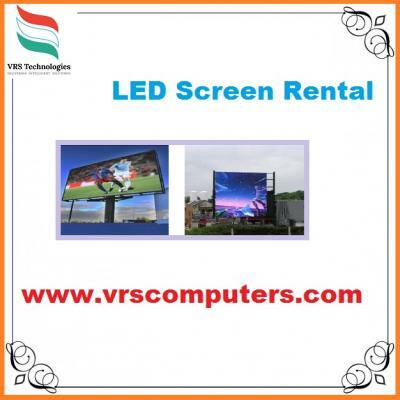 Whether your event is indoors or outdoors, VRS Technologies Supplies LED Screen Display rental sizes from 32" to 110" Inch. Large quantity of HD monitors and LCD/LED screens across UAE. more info call us at 04-3866001.